VingCard Allure is a highly innovative electronic locking solution with a unique, flexible design and more features available in a locking system than ever before. Created with the elegant designer in mind, the concept and technology is refined, contemporary and intuitive. 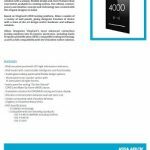 Based on our VingCard RFID locking platform, Allure includes a variety of wall panels that give designers freedom of choice with a state-of-the-art, design-centric hardware and software solution. 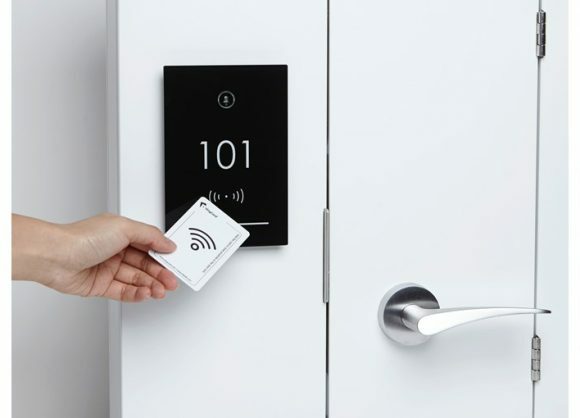 Allure integrates our most advanced contactless locking solutions into its interior electronics, including Radio Frequency Identification (RFID) compatible locking technology. 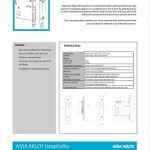 It is also fully compatible with the Visionline online solution and ASSA ABLOY Hospitality Mobile Access. 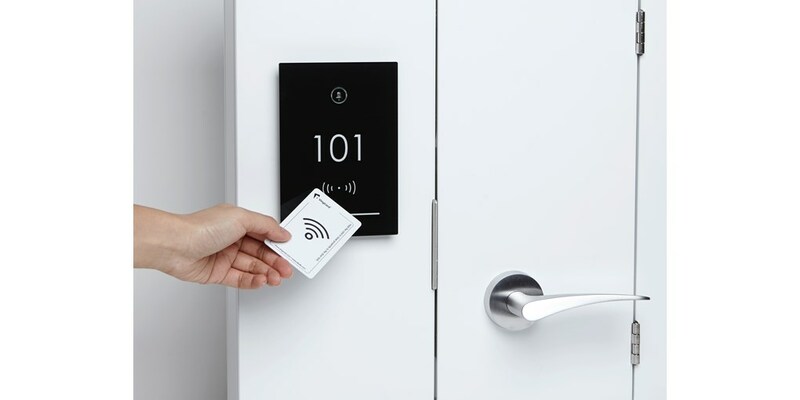 With the ASSA ABLOY Hospitality Mobile Access solution you can open your hotel room using your cellphone as a key. 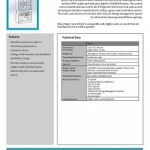 VingCard provide a choice of different handles, lockcases and finishes that can be used with Allure, Essence, Signature or Classic locks. 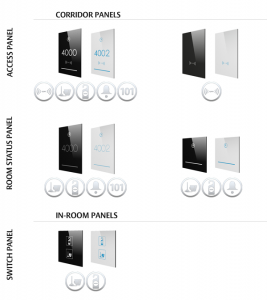 The link below shows an interactive configurator that you can use to create the ideal guestroom door for your establishment.